One the greatest spectacles Coachella 2019 comes in the form Aphex Twin. The elusive producer has reemerged for a select few dates, including both weekends the signature music festival in Indio, California. 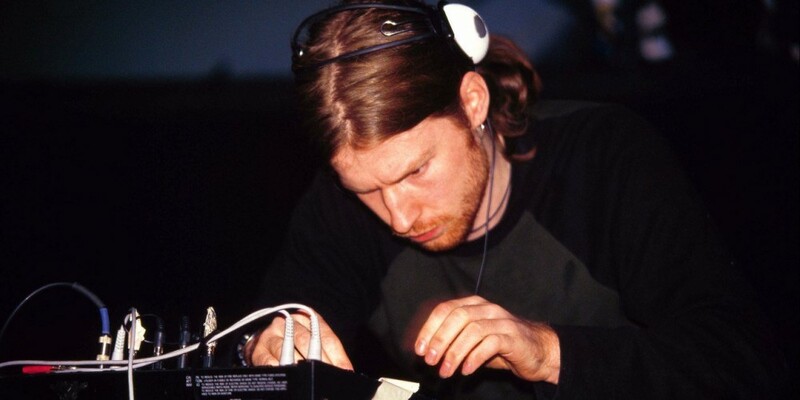 Hot f a sold out show in NYC, Aphex Twin went in with his Coachella weekend one performance, his first music festival DJ set in a decade. The footage below, broken down into eight videos, shares an immersive journey expertly designed by the master at work. Described across the internet as a “skull shaking” performance and a “sensory overload,” Aphex Twin didn’t hold back one bit. Each one these jolting videos will send shockwaves, wherever you are.